Małgorzata Wasiucionek was born in 1990. She graduated from the Fryderyk Chopin University of Music in Warsaw, in prof. Roman Lasocki’s class. Now she studies in Mozarteum in Salzburg, prof. Pierre Amoyala’s class. She started her music education in Jelenia Góra under the direction of Ludmiła Sołowiewicz. 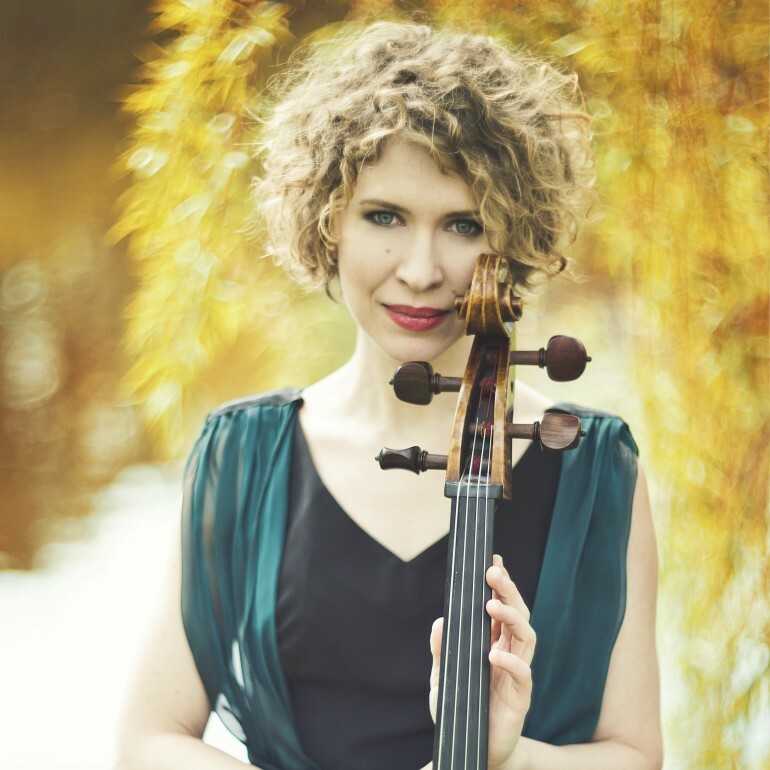 As a soloist she gave concerts with many orchestras in Poland and abroad e.g. The Podlasie Opera and Philharmonic, Silesian Philharmonic Symphony, Baltic Philharmonics, Zielona Góra Philharmonic, Dolnośląska Philharmonic, Neue Lausitzer Philharmonie in Gӧrlitz, Loh-Orchestra of the City of Cottbus, and also the Orchestra of the City of Calgary. She is a laureate of many Polish and international competitions. 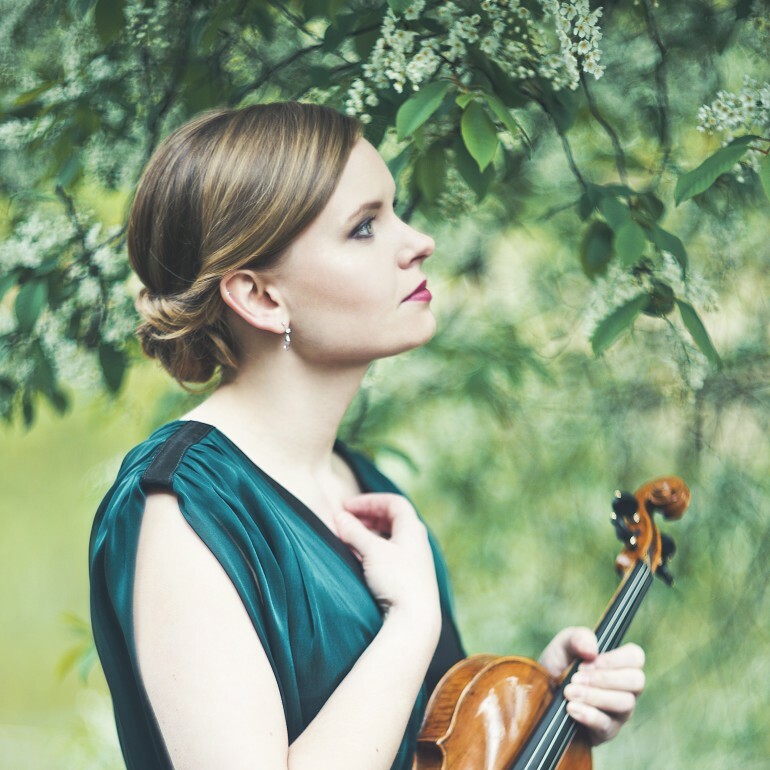 Her latest achievements are: Stage II at the 14th International Henryk Wieniawski Violin Competition, 1st prize at the 4th Michał Spisak International Music Competition (2010) in Dąbrowa Górnicza, 1st prize and 4 special awards at the 7th Violin Competition Young Paganini (2009) in Legnica, special award at the 3rd J. Heifetz international Violin Competition (2009) in Vilnius, finalist of Competition of Concerts during workshops Morningside Music Bridge (2008) in Calgary. 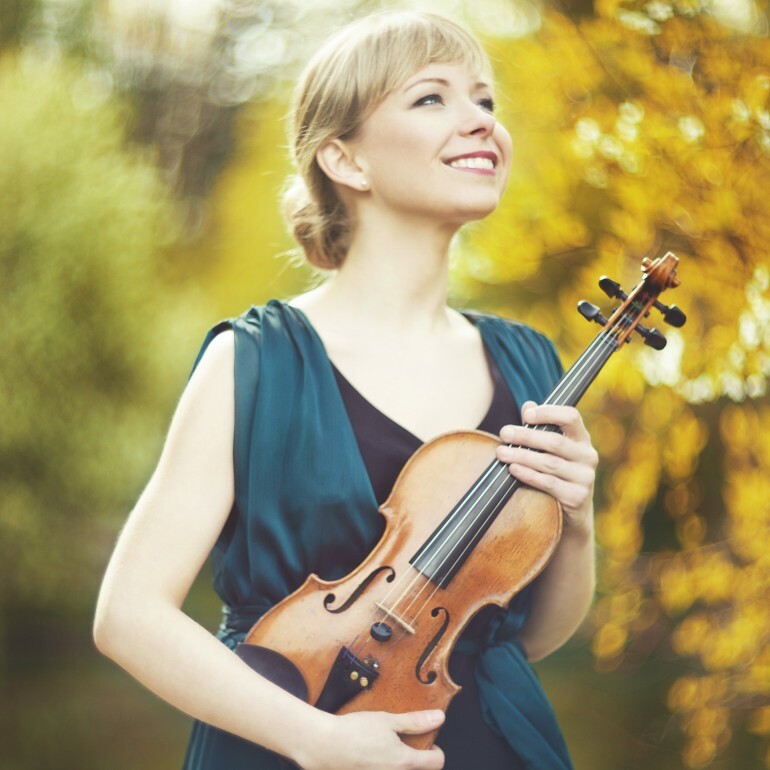 During courses both soloist and chamber ones she had lessons with remarkable violinists such as Maxim Vengerov, Ivry Gitlis, Roman Totenberg, Wolfgang Marschner, Konstanty Andrzej Kulka, Wanda Wiłkomirska. 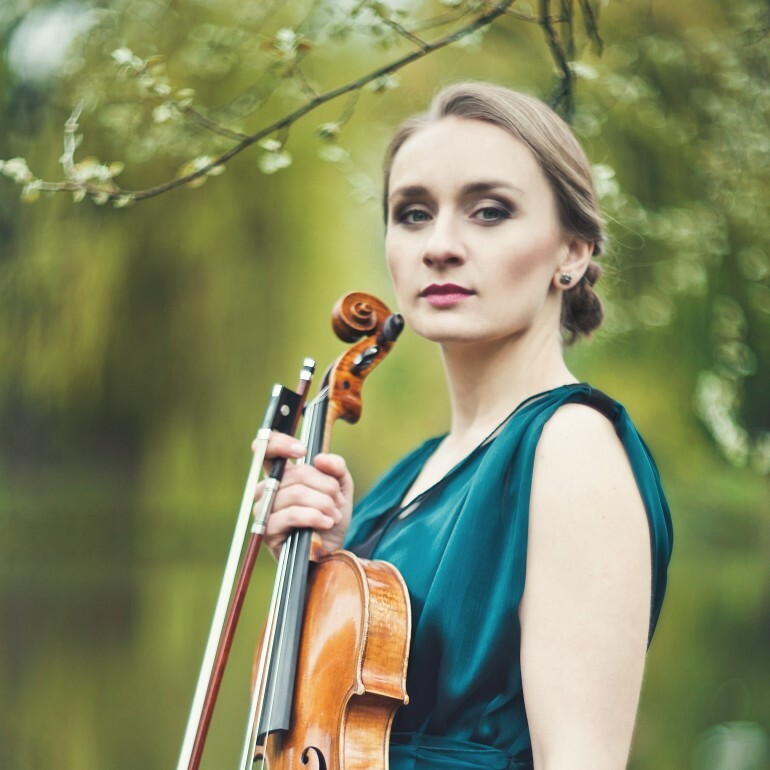 She is a laureate of the 7th scholarship programme Młoda Polska and other scholarships granted by the Minister of Culture, z Dolny Ślązak Programme.